The Focus Mall, said to be the first ever mall in the district, is all set to revolutionize the shopping experience in Calicut. With thoughtfully designed spaces, futuristic facilities and a prime location that ensures ever- increasing footfalls. 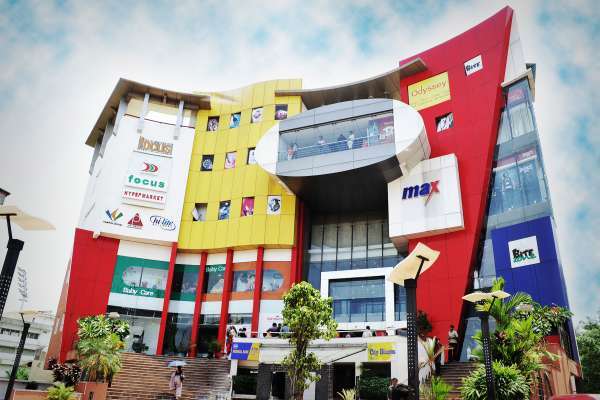 Focus Mall is situated in the center and heart of Calicut City with wide approach from all areas. It has got five floors with around 2.5 lakh square feet equipped with all modern amenities for total convenience. It has got all the facilities, that is par excellence, that is required for a mall including centrally air-conditioning, escalators and see-through capsule elevators. 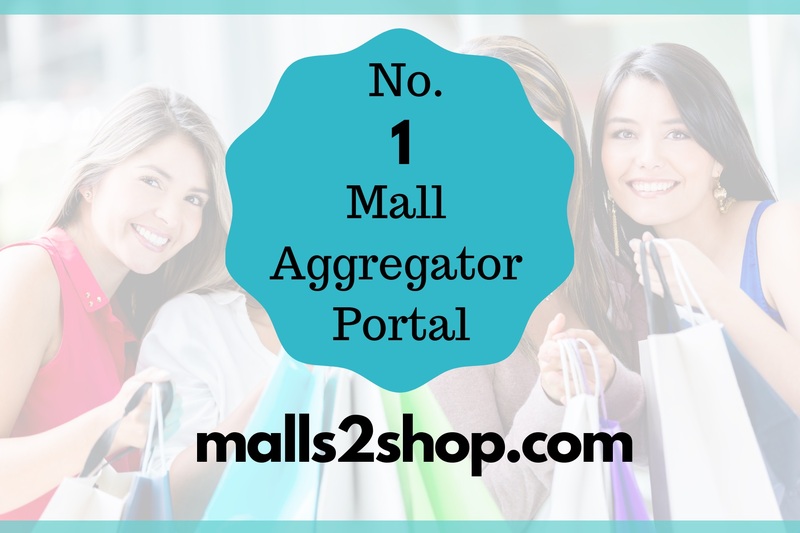 An ideal place to shop, it has a big anchor shop and all the retail outlets of leading brand names be it in apparels,clothes, footwears etc etc. It?s the only building in the state which has vehicle parking facility for more than 300 numbers both in the basement and in the top. An average of 10000 high end customers visiting daily ranging from all age groups ie, From kids to children to youngsters to adults. 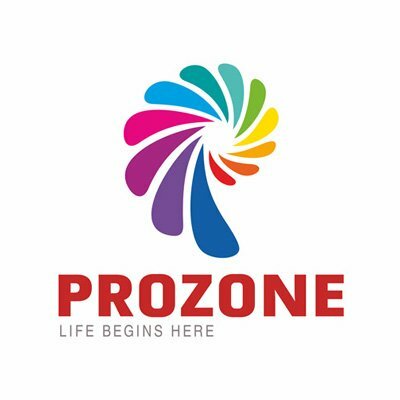 Highly trained staff and professionals have been appointed to take care of all the needs of customers.